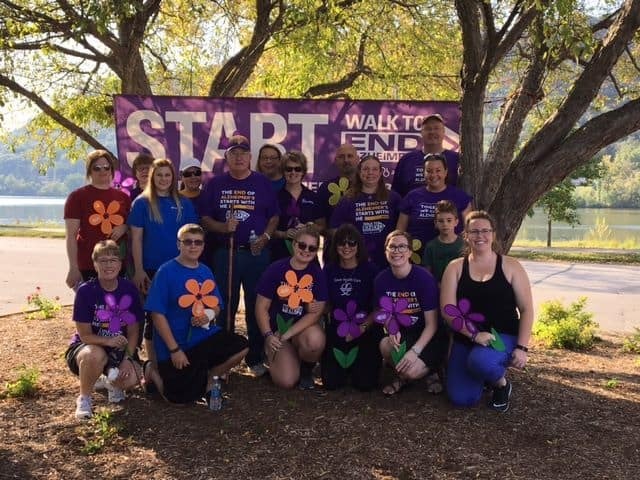 Please join us in walking with the Sauer Health Care team of staff and family to support the end to this disease. If you can’t walk consider making a donation. 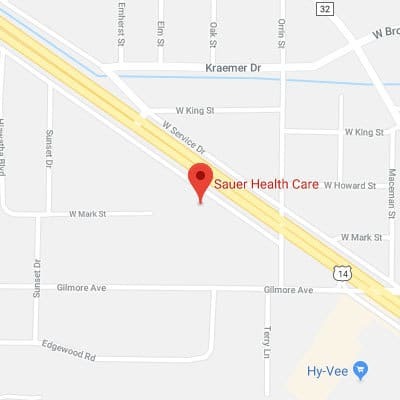 Click here to walk with the Sauer Health Care team!